Meeting with President of Turkey Recep Erdogan. 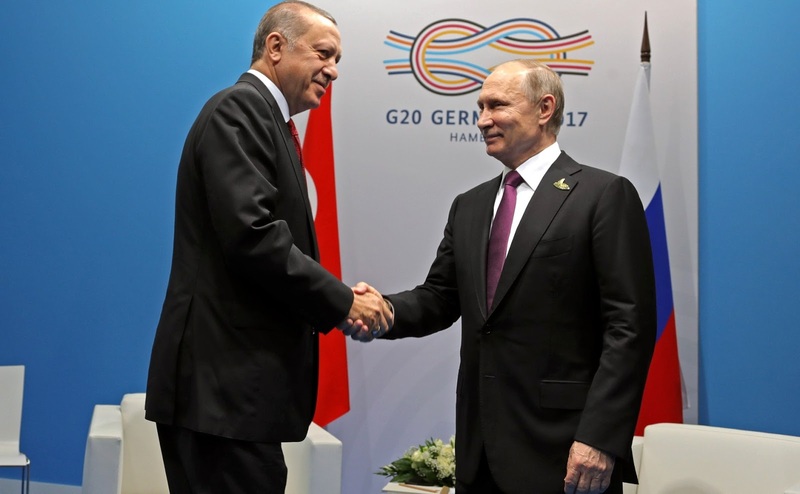 Putin.BLOG Foreign Policy G20 Turkey Meeting with President of Turkey Recep Erdogan. Vladimir Putin met with President of Turkey Recep Tayyip Erdogan. 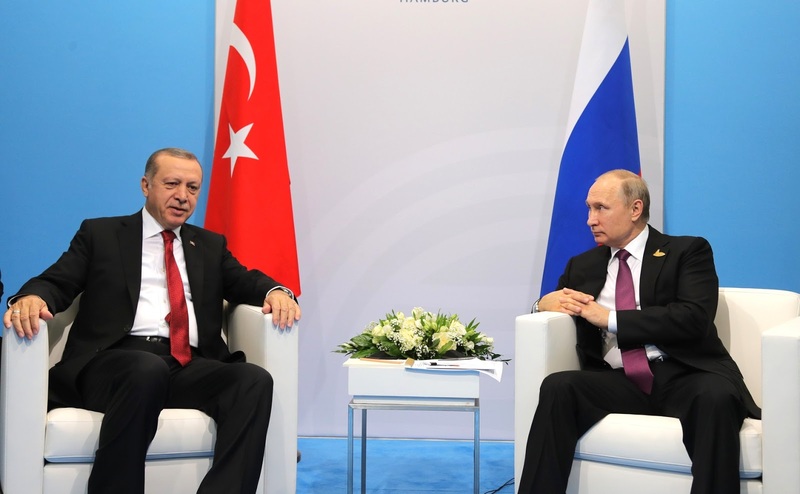 The two leaders discussed issues pertaining to bilateral cooperation, the problems of Syrian settlement, and compared notes on the Turk Stream and Akkuyu NPP projects. I am very happy to see you. We have been keeping in contact on a regular basis. A great deal has been achieved recently, both towards a full-scale development of bilateral relations and to address a number of problems that concern us. Mr. President, it is largely owing to your stand that the situation in Syria has changed Ignore for the better. The terrorist groups have suffered a major blow, and the settlement has seen major progress. We highly appreciate you position and the position of your colleagues, our negotiation partners. I am very glad to have this opportunity to address the whole range of issues here, on the G20 sidelines. First of all, I have to say that we are having a very unusual summit. 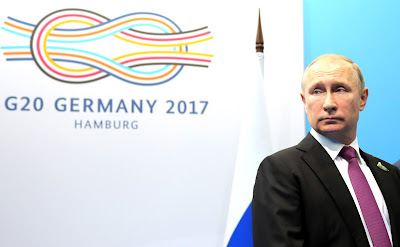 Today we are nearing the end of the G20 Summit. 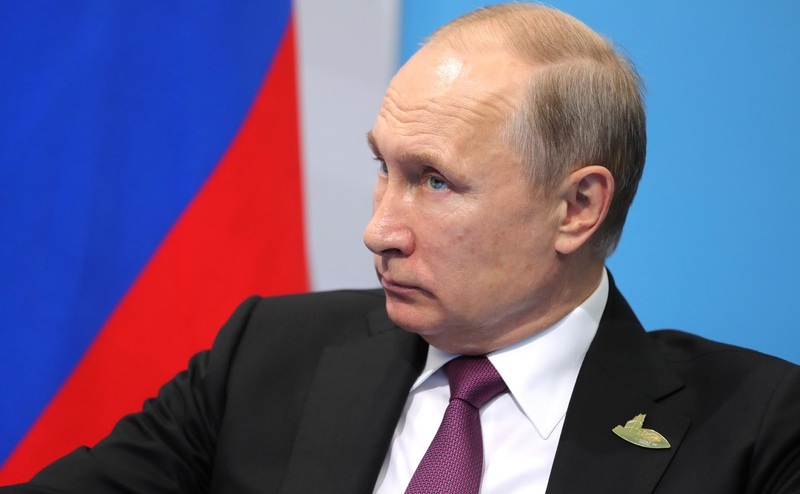 I am confident that our joint efforts with Russia with regard to the developments that have occurred are a clear example for the region’s nations and for the entire global community. Expectations are naturally running high. We are making a considerable contribution to the development of bilateral relations as well, and this makes the relationship between our peoples ever stronger. I am sure that the progress we have already achieved in the economy and in the defense industry will strengthen our bilateral relations even further. At the same time, expectations in the region, especially regarding the Syria issues, are indeed very high. From that perspective, I think our meeting today is very significant. I would like to thank you personally and on behalf of the Turkish people for the part you have had in settling those issues. Vladimir Putin at a meeting with President of Turkey Recep Tayyip Erdogan. 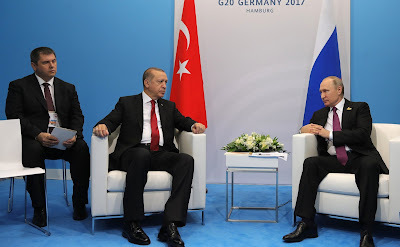 Russian President and Recep Tayyip Erdogan. Vladimir Putin before a meeting with President of Turkey Recep Tayyip Erdogan. 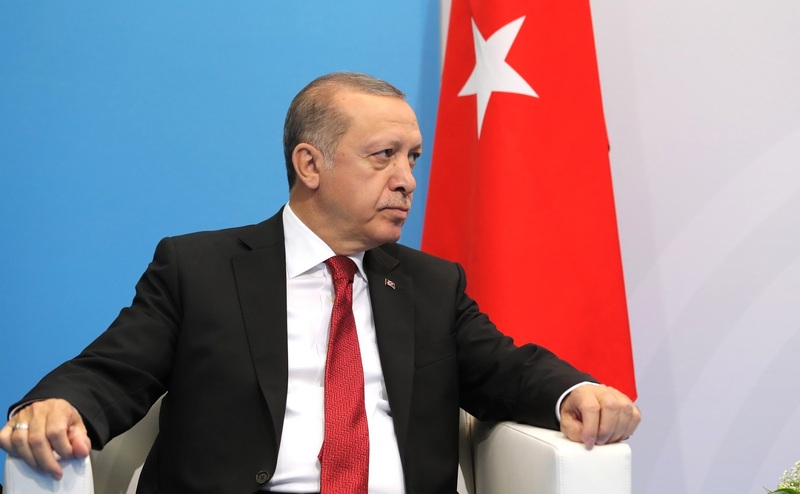 0 Comment to "Meeting with President of Turkey Recep Erdogan."